(1) The first issue of the Midnight Post was launched one year ago, making this the first issue of the newsletter's second year. (2) Exactly four years ago, a little game called "Wonderland" was released on the Midnight Synergy website. 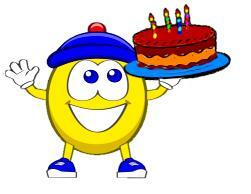 Happy Birthday to Stinky, Loof, Qookie, and Peegue! First of all, a great big "Thank You" to our player community for your continued support. 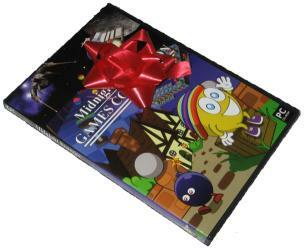 As a birthday special, we're introducing a reduced price for our Midnight Synergy Games Collection. You can now get all of our games, complete on CD, for only $49.95 plus shipping/handling. The holiday season is approaching fast - why not take advantage of this special offer and consider giving our games as gifts to friends and family.